* Have Urine Smelling Carpet? 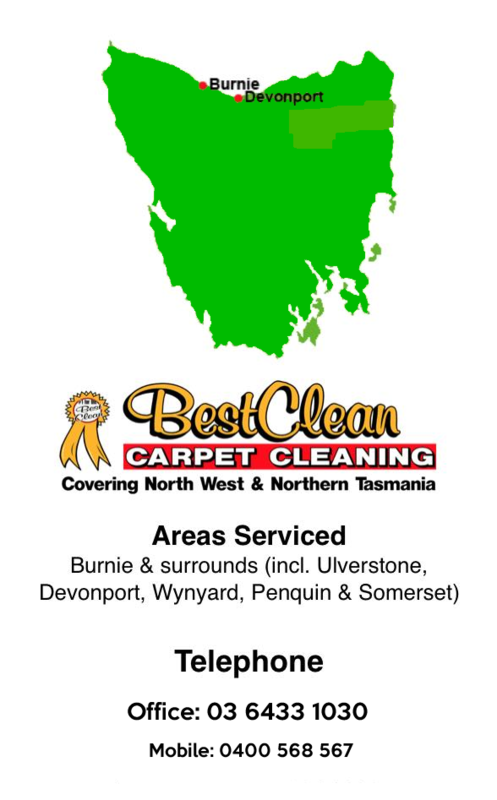 Professional Tasmania Carpet Cleaning Co.
At some point in time, we’re bound to encounter the inevitable. 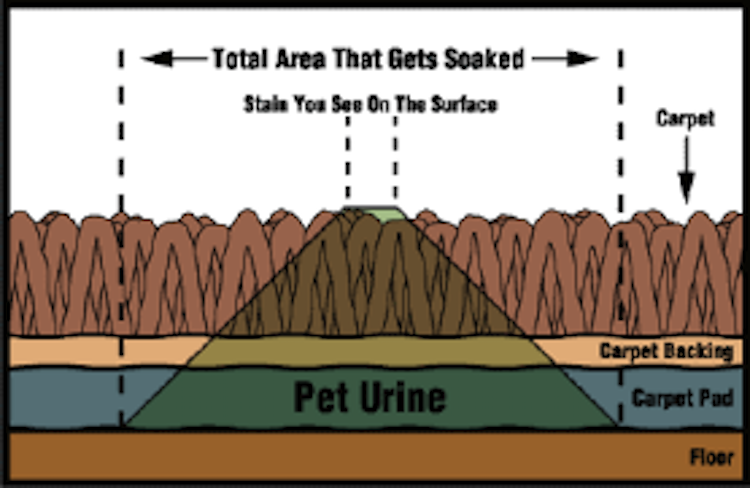 Pet or human urine deposited on carpets and upholstery often occur by accident. It may be due to a certain illness, old age, a weak bladder or the consequence of holding it in for too long. Though understandable, the circumstances can lead to many undesirable things. Some animal or human pee doesn’t really give off weird smells at first. Left unnoticed, small accidents can become big problems once strong odours start emanating around the house. Worse cases exhibit discolouration of carpets and damaged underlay or floorboards caused by the penetration of liquid. How can you best deal with the situation and embarrassment of a urine smelling carpet? Prevention is always better than cure. Thanks to technology, urine detection has been made possible. Carpet, upholstery and furnishings can now be scanned to spot trouble early on. How does it work? Special UV urine rated detection amplifiers are run over UV patches to pinpoint exactly where urine has seeped into. The patches may be invisible to the naked eye, but not to us! 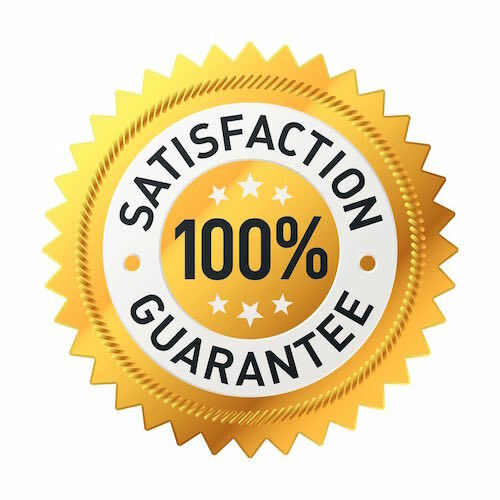 Our streamlined process of clearing up urine deposits eliminates the guesswork along with potential health risks, and limits the extent of the damage. Call the experts today to keep your home healthy and smelling fresh! 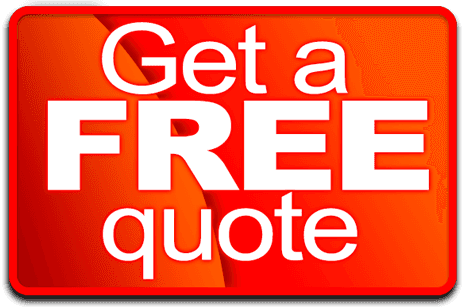 Best Clean Carpet Cleaning shared a link.